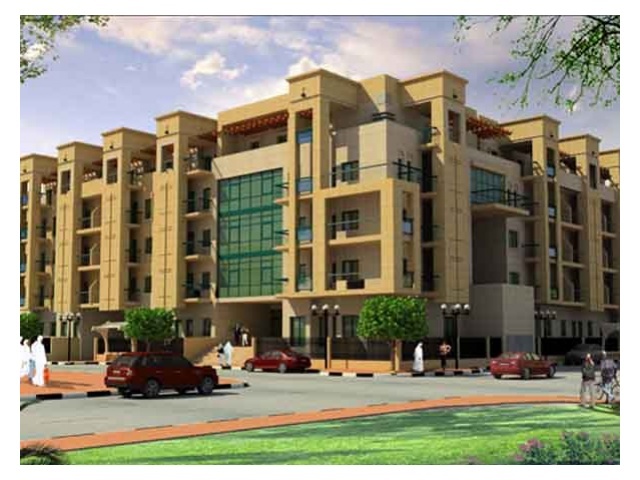 Apartments in Jumeirah Village South is the Prodigy 5, it is the newest succesful development. The apartments are extremely premium with a very modern design as can be seen from the image above. It is an amazing apartments for investing with a completely-managed service offering 8% rental guarantee for the first 2 years combined with the potential capital appreciateion of your property (Dubai capital appreciation is currently 10 to 15% per annum), and a full high quality furnishing package. The project is purposely designed to be self-sufficient and will include international schools, town and country clubs, community centres, jogging and cycling trails, sports and leisure facilities, and round the clock security, all providing a peace of mind and a real sense of community. Variety forms the central theme of Jumeirah Village with diverse retail and leisure facilities, wonderful landscaping, and distinctive architecture combining to create inspired living spaces for the contemporary family. Prodigy 5 is the new designation of living with nature.